French film star Cecile Aubry, who also wrote the popular 1960s TV series Belle and Sebastian, has died aged 81. Aubry, who had lung cancer, died near Paris, her family said. 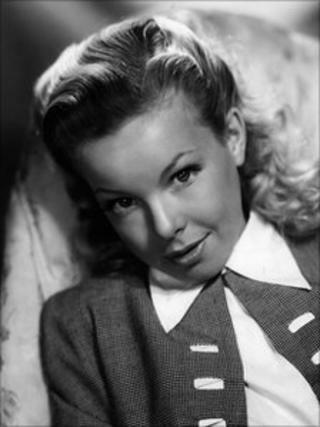 After being signed up by 20th Century Fox aged 20, Aubry went on to star in films like Manon (1949) and The Black Rose (1950), alongside Orson Welles. She later married a Moroccan prince, and started writing. Their son, Mehdi, played the lead role in Belle and Sebastian. It was broadcast on French TV in the 1960s, before being picked up by BBC One and turned into a Japanese animated version in 1981 titled Meiken Jolie. Set in the French Alps, the holiday classic recounts the adventures of an orphaned boy of six and a huge white dog that roams the mountains. Belle and Sebastian also gave its name to the Scottish indie pop band.